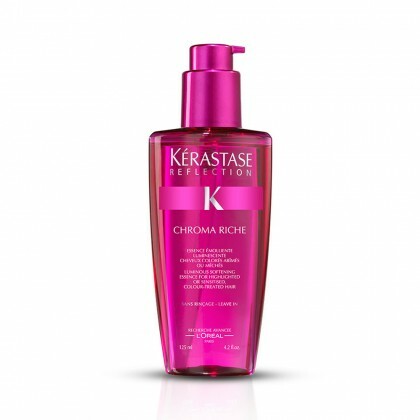 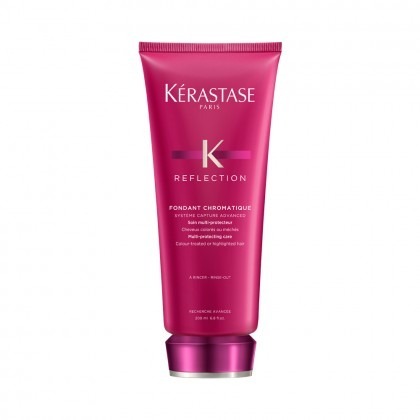 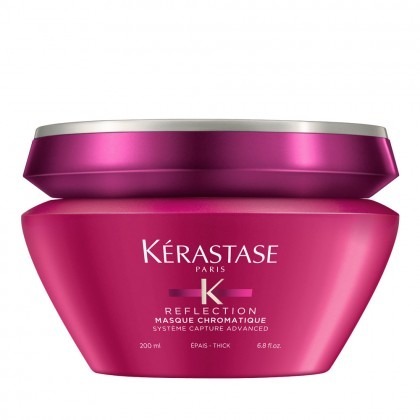 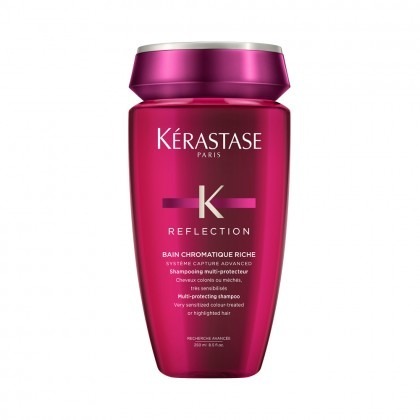 Keep coloured hair safe for longer with the Reflection range from Kérastase. 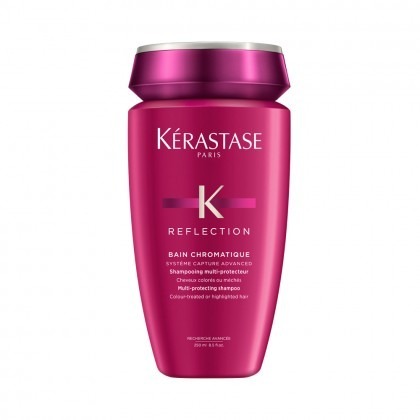 Providing protection to your locks, the Reflection range creates a seal over your colour to prevent fading, lasting for even more washes! 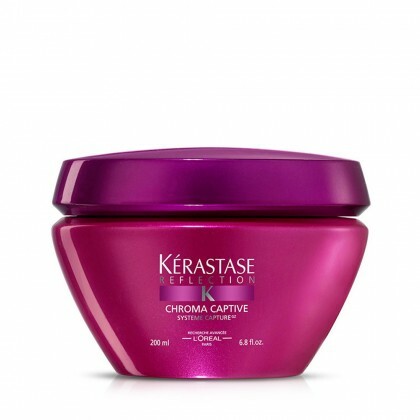 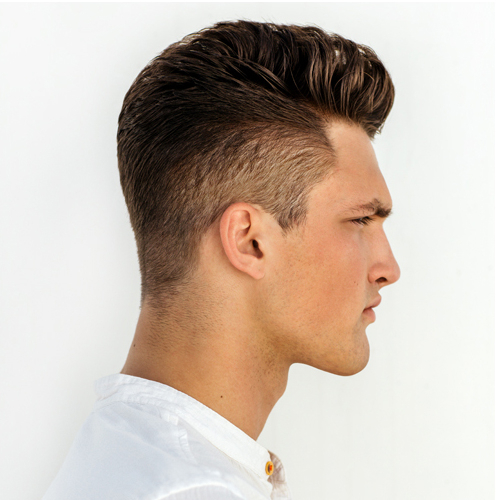 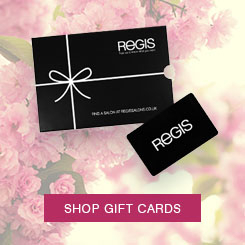 For extended salon visits and a form of protection from damage, the enriching Treatments repair broken and brittle hair.